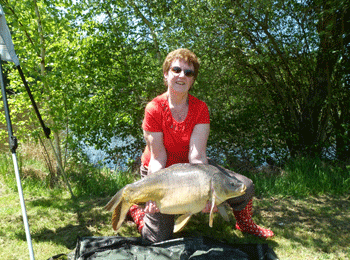 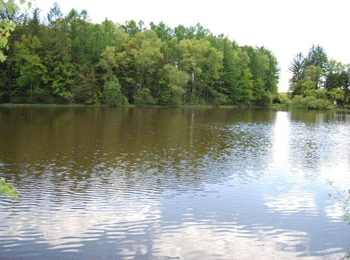 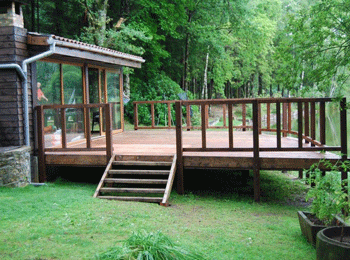 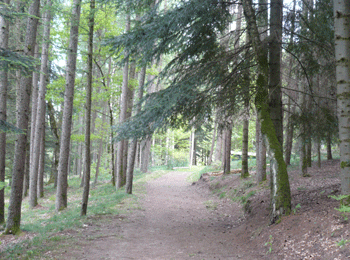 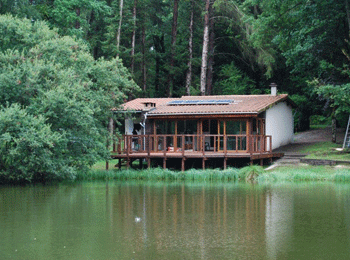 L'Etang Noir is a beautiful and tranquill carp fishing lake in france. 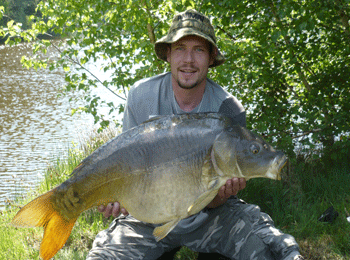 Whether private fishing is your cup of tea or whether you just want to come along and have a relaxing week with some free fishing guidance from our expert bailiff, the friendly staff will always welcome you so if you are a carp fishing expert or an amateur, everyone is welcome to carp fish. 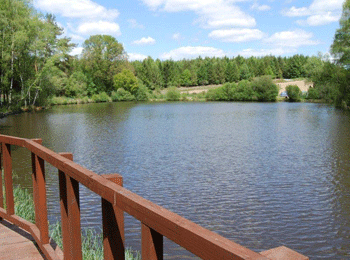 If private fishing is more to your taste then you can book for a whole week of private fishing for just �150, but it isn't just about private fishing, you also get a full english breakfast, evening meal and fishing equipment even if you are only paying the individual rate of �5!